St. Louis Outdoor Living in 2012: Ready. Set. Go Outdoors! It’s that time of year to reflect back, start fresh, look ahead, set goals, and begin planning for ‘life’… whether it’s life at home or life at work. At Archadeck, our life’s work IS your home and more specifically, outdoor living. As we’ve mentioned in several blog articles throughout 2011, the economics of outdoor living ‘just makes sense’. Homeowners can increase valuable square footage by adding outdoor rooms and outdoor spaces such as a deck, screened porch, gazebo or patio enclosure at a fraction of the cost of an interior room addition. Decks, porches and shade structures provide extra living space now and an impressive return on investment later. In addition, there’s more and more research backing what we, at Archadeck, have known all along. Outdoor living is not only a functional, practical and solid home improvement investment, outdoor living provides many health benefits as well. A recent article in Prevention Magazine states, “The simple way to boost brainpower, improve your health and feel great… Spend time outdoors.” Researchers are finding that sedentary indoor living isn’t doing much for our health, while spending time outdoors has proven health benefits for mind and body. 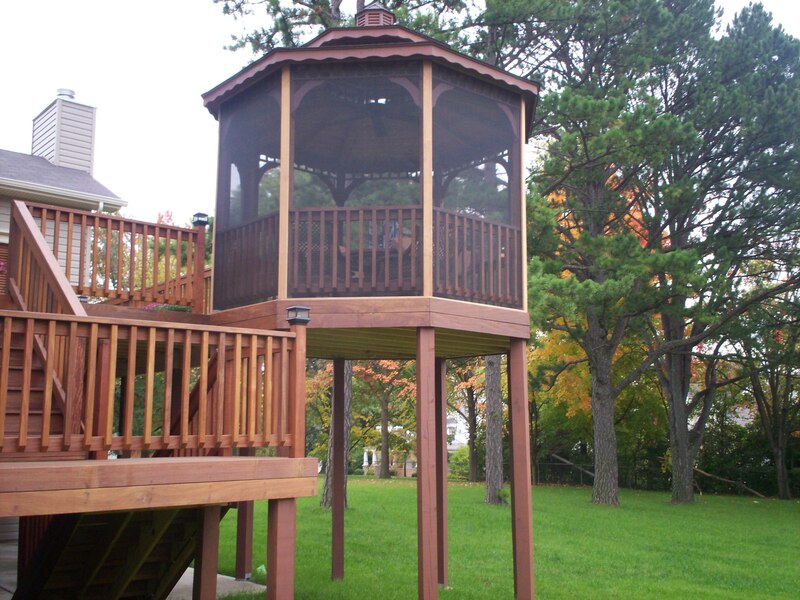 In 2012, make outdoor living mandatory for the whole family and make outdoor living stylish and comfortable with a deck, screened porch or gazebo from Archadeck. At Archadeck, we welcome the new year and encourage you to expand your living space to include nature and the great outdoors… right in your own backyard. 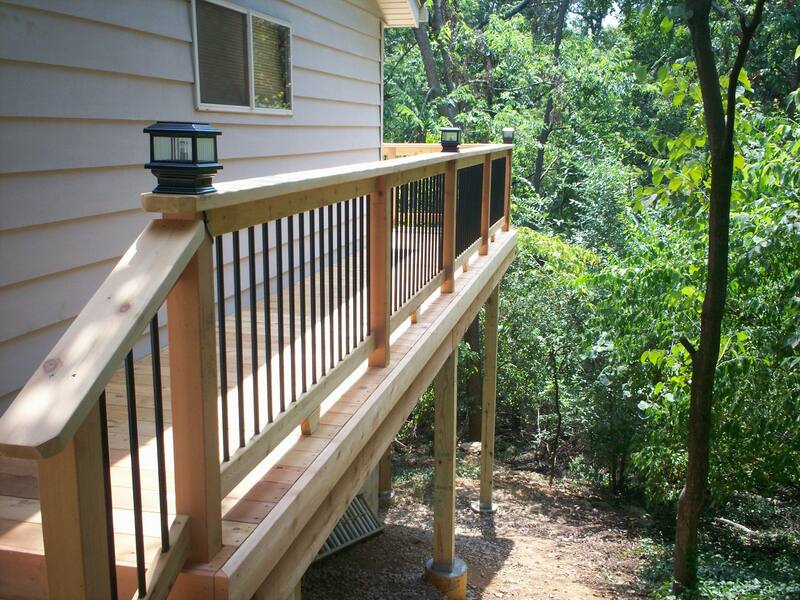 Visit our website, Archadeck of West County and St. Charles County to see wood decks, composite and vinyl decks, front porches, covered porches, screened porches, pergolas, gazebos, under deck ceilings, patio covers, stairs and railings, pool and spa decking, deck lighting and much more. Or just give us a call at 636-227-0800. Make 2012 the year of outdoor living. Go.